Home Marrieds Surulere Marrieds Recall Their ‘I Dos’ and Now Mean It. If the average married couple in Surulere had reckoned at the time of saying ‘I Do’ that sometime in the future that they would have to ask themselves whether they still felt the same way they did on their wedding day, they would have been astonished. 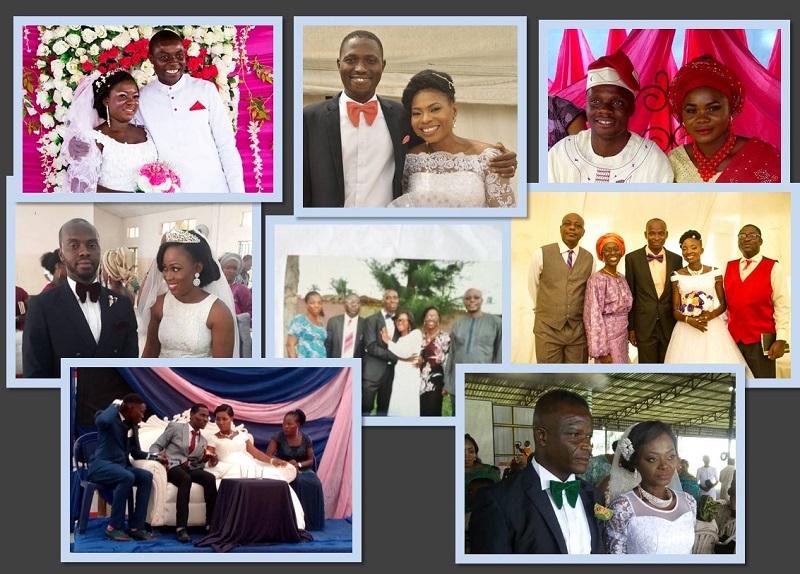 But ask that question and more, the Surulere Marrieds did during a four-day marriage programme tagged, ‘I Choose Us’, held between 8th and 11th March 2012 at the Multimix academy, Tapa House, Surulere. 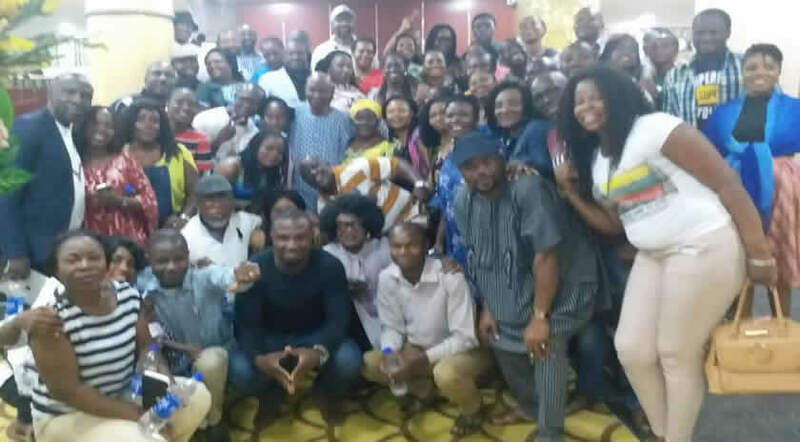 The leaders of the Lagos church, Chris and Rolayo Ogbonnaya, who facilitated the sessions, took the Surulere Marrieds on a blistering four-day course of self-rediscovery in marriage. 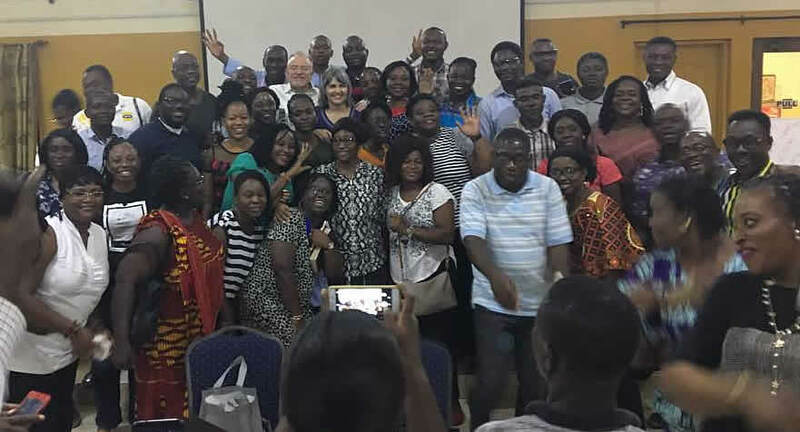 The ‘I Choose Us’ programme is a Christian therapy aimed at helping marrieds in building that ‘love connection’ in marriage by breaking harmful cycles. Four stages were identified in the marriage life-cycle – Infatuation, Mutual Affection, Disintegration, and Love Connection. Based on a programme initiated by the leaders of the Singapore Church, John and Karen Louis, the therapy helps break the destructive stages of mutual affection and disintegration where couples begin to settle for negative routines like not sharing personal information, not having positive emotions about each other, and not having regular conversations. These negative routines eventually lead to disintegration and can even lead to separation. But these can be fixed by reconciliation which would eventually forge that ‘love connection’. Chris and Rolayo took the group through a myriad of positive choices which couples need to make to build the love connection. On Day-One, they presented, ‘Choose’ Love Connection where they spoke about the four stages in the marriage life cycle and presented the possibility of moving from the temporary ‘infatuation’ stage to a more enduring ‘love connection’ stage while avoiding the mutual affection and disintegration stages. On Day-Two, the choice of ‘Love and Respect’ was presented to the Surulere marrieds and couples participated in exercises which reinforced their yearning to love and respect each other. Day-Three was the day to ‘Choose’ Awareness and Vulnerability where couples went on a journey of self-discovery, discovering why we do the things we do and being vulnerable about one’s weaknesses. 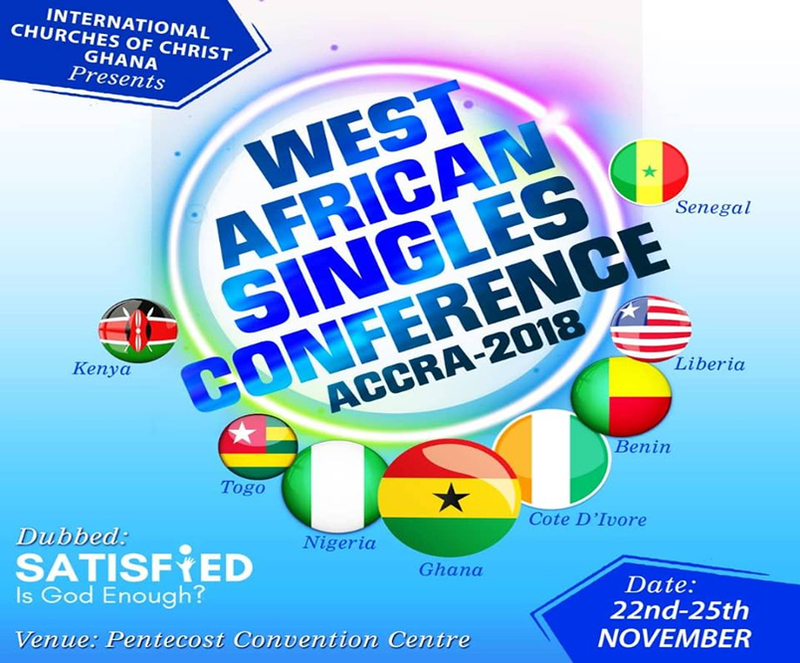 On Day-Four, the Surulere Marrieds were called to ‘ Choose’ Fidelity and Reconciliation – quite a sensitive session as couples were called to face the reality of infidelity and the path of seeking forgiveness and eventual reconciliation. Most couples were led to deep resolutions to build that enduring ‘love connection’ through deeper love and respect, increased vulnerability and whole hearted vulnerability. The therapy has since continued in the Surulere region through group sessions.